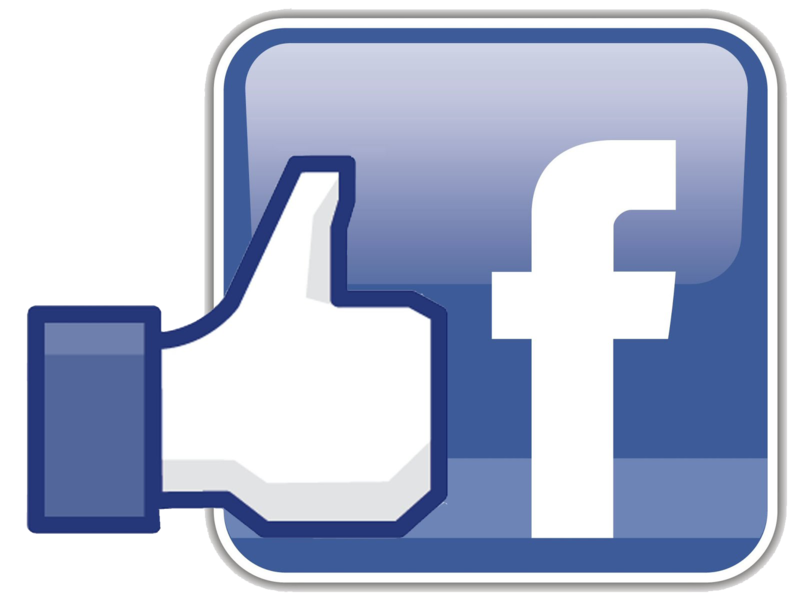 How Can You Find Us..? Here's a link to google maps to show where we'll be - LINK. If you're travelling by bus, then the 1, 5 & 10 buses stop at Balfour Road; it's just a few metres further up Blackbird Leys Road to the Community Centre. 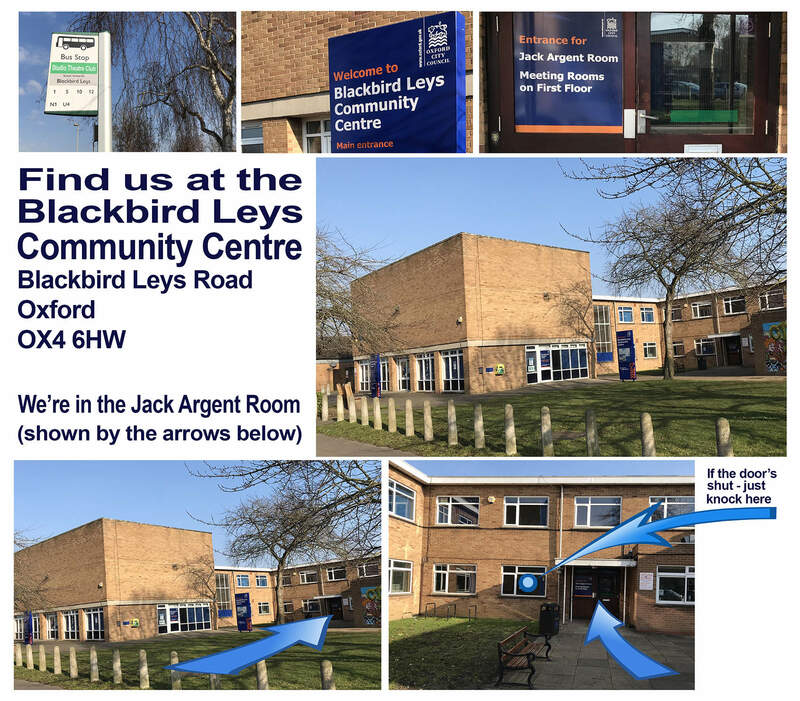 If you want any further information - or just to check we'll be at the Blackbird Leys Community Centre before you turn up - email us HERE. AND WHERE DO WE PERFORM OUR SHOWS? 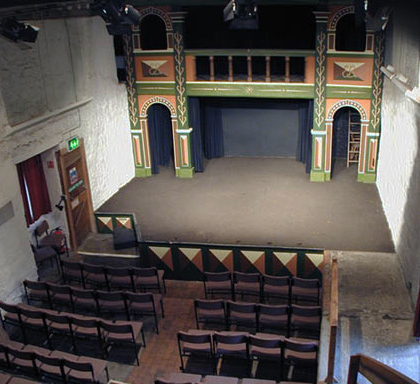 The Unicorn Theatre is located down Checker Walk in Abingdon. It can also be accessed via a passage leading from the end of Thames Street, close to the (now closed) Upper Reaches Hotel. Disabled Access. 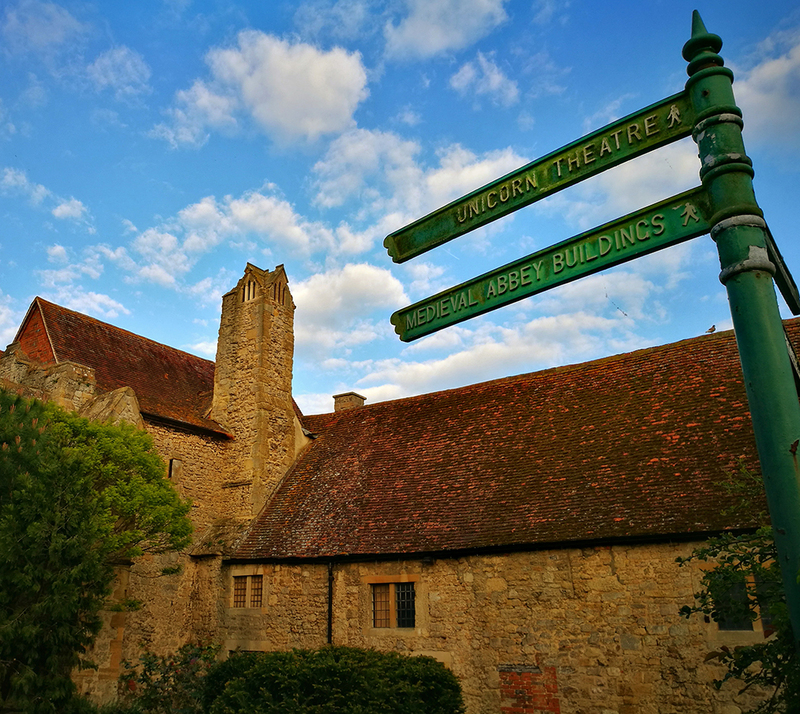 The Theatre is part of Abingdon Abbey Buildings - a scheduled ancient monument. There are lots of steps and awkward changes of level throughout the building. There is, effectively, no wheelchair access for most productions and the buildings may pose challenges for anyone with mobility issues. 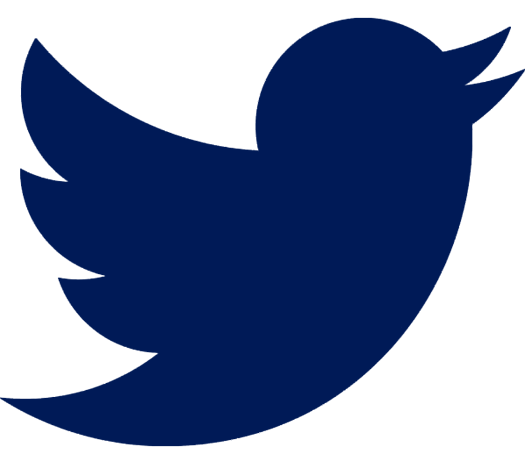 Here is a link to Google maps, and one to the Unicorn's own website here, which gives further info about the building, location, events.